Here it is #BestAdvice2013. Thanks to everyone who contributed these words of wisdom. Some advice was shortened to be tweetable. All the Best in 2014!!! 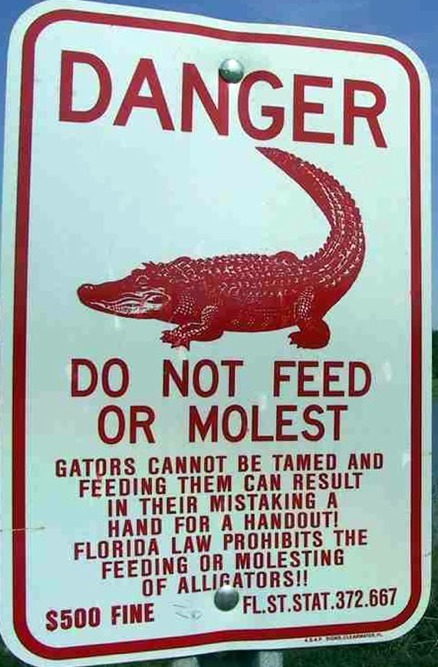 I was recently visiting family in south Florida and saw this sign. As a new year approaches what’s the best advice you plan to remember from 2013? 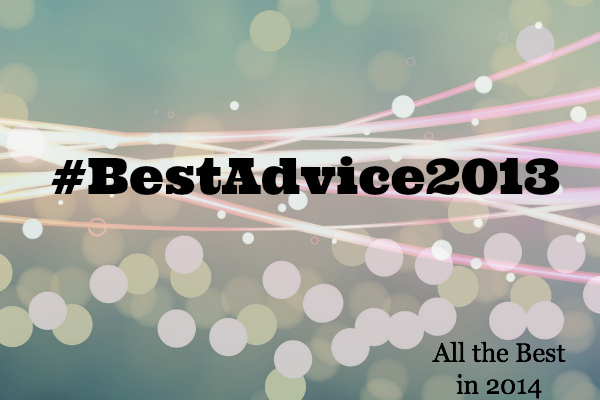 Share your advice in 1 or 2 sentences as a comment on this post or tweet/FB post using #BestAdvice2013. I will compile all the comments and post them the last week of 2013. If you would like your Twitter name included when I publish your best advice, then be sure to include it with your comment. Thanks for sharing your words of wisdom!